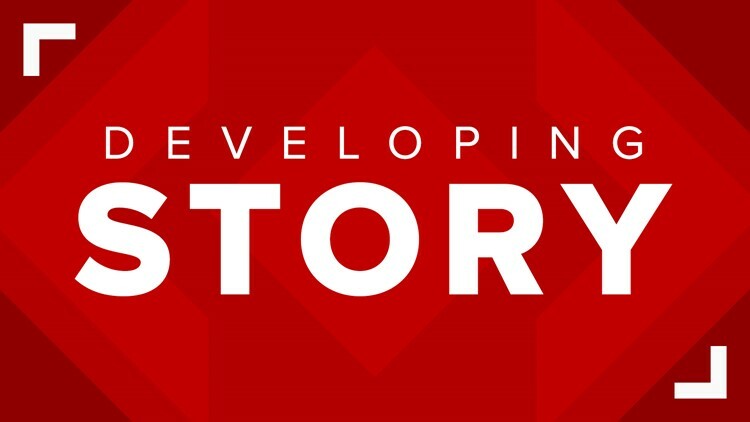 ST. LOUIS – The students at McKinley Leadership Academy have been evacuated following a bomb threat Monday morning. The school is in the McKinley Heights neighborhood. Officers and K9 units are conducting a search of the building. No other details have been made available.